If you find learning an instrument frustrating to the point where you’d sooner hurl the thing at the wall, you’re in luck. Oddball is the world’s simplest digital instrument – and is designed to be lobbed. 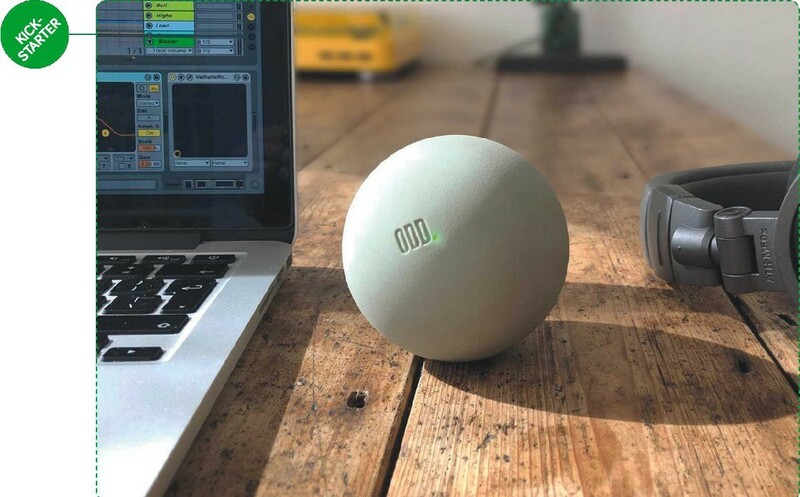 The bouncy ball is the main part, a Bluetooth-enabled trigger that’s sensitive to motion and pressure; it can be chucked at things or delicately tapped in your calmer music-making moments. These impacts are converted into beats in the Odd app, where you can overlay sounds and add effects. And yes, if you get three of the things, you really can create some kind of madcap cacophony while juggling.